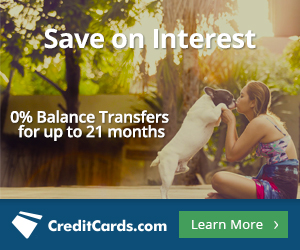 0% APR Credit Cards for up to a whopping 18 months on purchases! You have some big expenses coming up and need to find a credit card with 0% APR! That should be plenty of time to pay everything off. Renovating kitchen and bathrooms is expensive. Paying tuition, buying new appliances or furniture all adds up. A 0% APR credit card can save you money when compared to what banks and stores charge. 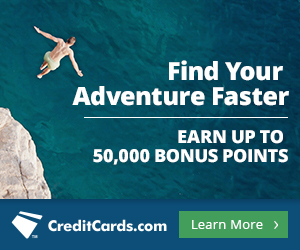 Find and compare current bonus offers, 0% APR, cash back, no foreign fee! Don't sign up for a credit card until you compare the best offers out there. Love Rewards? 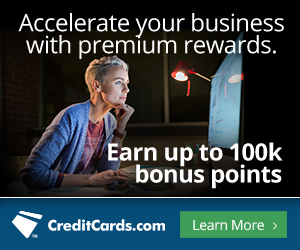 These credit cards will shower you with REWARDS! 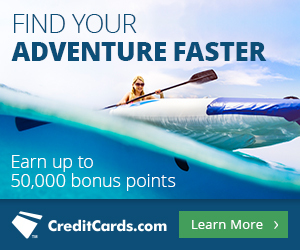 Find the best reward credit cards and make the most out of travel rewards and bonuses! VITAL VISA. Refer. Get Cash. Forever. Get 1% cash back on all transactions plus get paid for every person you refer to the VITAL credit card.